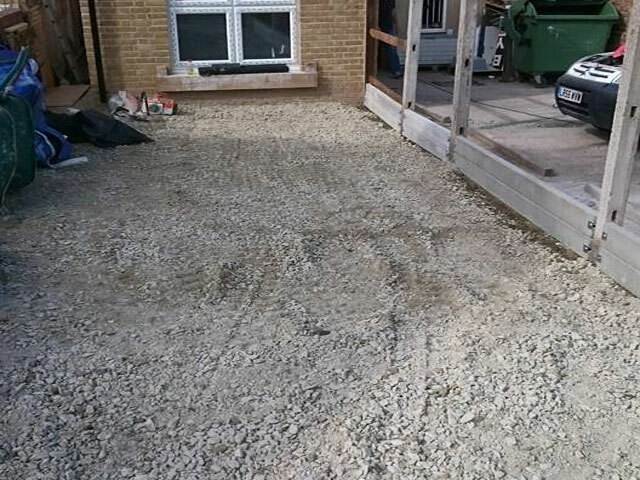 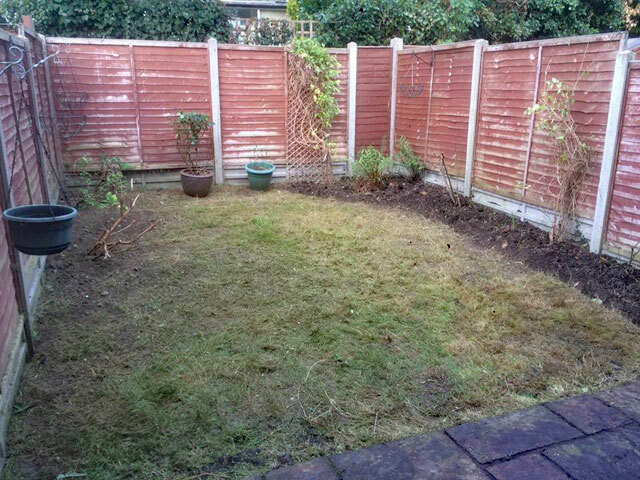 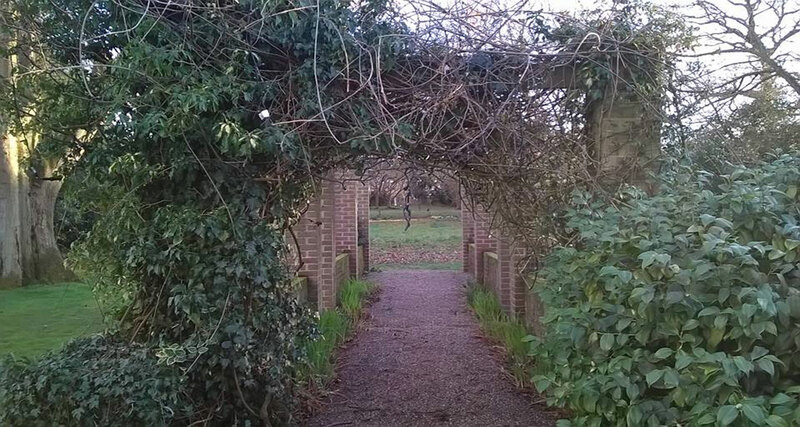 At GW Landscaping we are experts in garden clearance Ashford Kent from gardens filled with rubbish to overgrown gardens thick with the wildest vegetation through to clearing unwanted patios, pergolas or fencing. 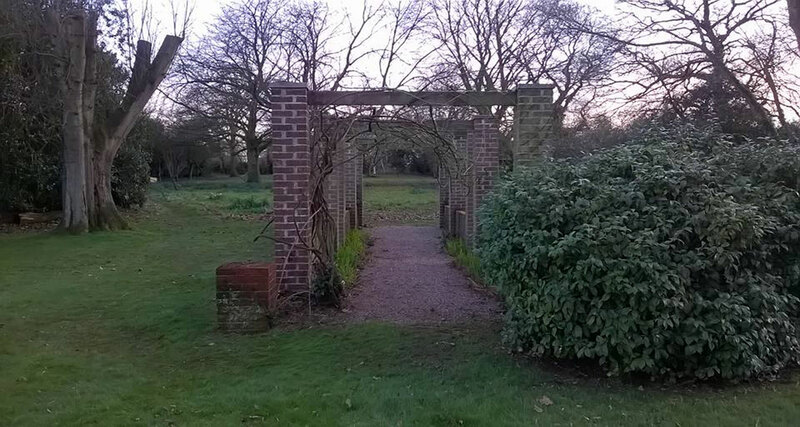 Based in the village of Molash close to Ashford Kent GW Landscaping is ideally placed to complete garden clearances across the Ashford area including; Kennington, Willesborough, Singleton, Kingsnorth, Wye, Charing, Bethersden, Challock & Beyond. 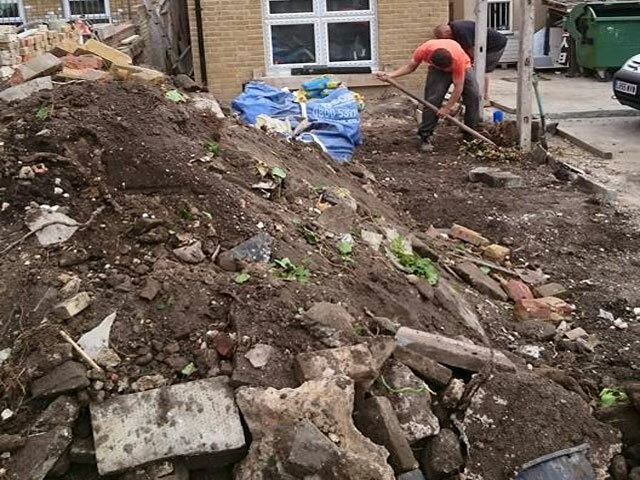 We have all of the correct tools to undertake garden clearance Kent including excavation equipment and the appropriate tree surgery instruments to prune or fell trees and remove stumps. 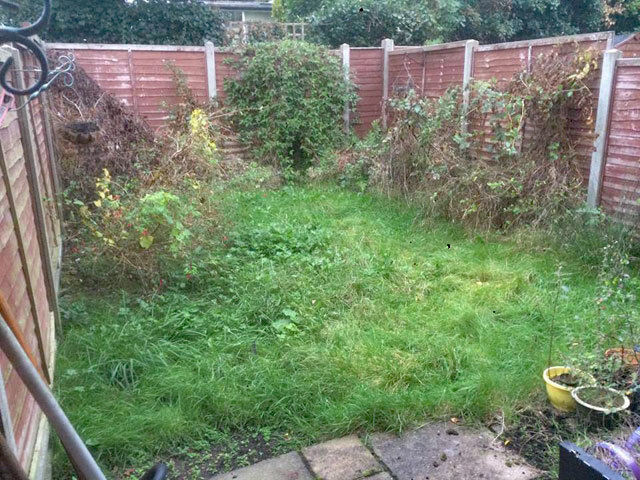 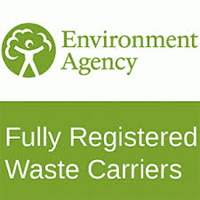 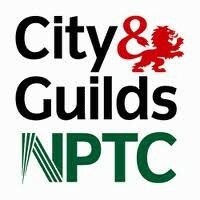 Garden Clearance Ashford Kent including the Districts and Villages of Kennington, Willesborough, Singleton, Kingsnorth, Wye, Charing, Bethersden, Challock & Beyond.